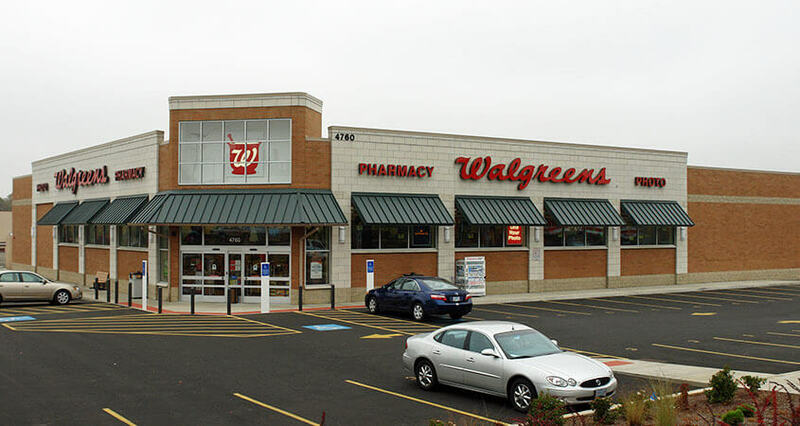 Matthews Real Estate Investment Services™, a leading real estate investment firm, recently arranged the sale of an off-market Walgreens for $6.8 million. The property is located on 1.55 acres of land at 4760 Liberty Road South, Salem, Oregon. Matthews™ associate Maxx Bauman and SVP & National Director Chad Kurz represented the seller in the transaction. Using Matthews™ innovative 1031 Private Client Advantage™, Maxx was able to leverage his industry knowledge, and assist the seller in identifying this property out of his portfolio which did not align with his investment goals. By working with Matthews™ and Maxx Bauman, the seller beat the market by ±25 basis points, which equated to an extra $300,000 net to the seller. The transaction closed with the first buyer selected, and allowed the seller ample time to identify an ideal exchange property. The team’s understanding of the active buyer pool for Walgreens properties allowed for a seamless off market, all cash transaction between buyer and seller. The undisclosed buyer was able to achieve their investment goals by trading into a long-term Walgreens on the West Coast. The property fit the buyer’s acquisition criteria perfectly and afforded them the opportunity to acquire the only privately held Walgreens in the City of Salem. Matthews™ agents provided value to the seller through their specialization after analyzing the seller’s Walgreens portfolio. Maxx and his team identified this property with the most inherent risk based on factors unique to the location. Maxx and his team are currently working on a handful of off market deals along with three additional on market Walgreens investments located in, Houston, TX, Pascagoula, MS, and Eden Prairie, MN. If you have any questions relating to your Walgreens or other drug store assets, please do not hesitate to reach out to Maxx and the Matthews™ agents.